Collier, Mary. Very Good. 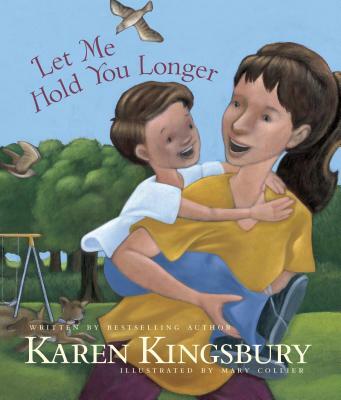 Let Me Hold You Longer by Kingsbury K & Collier M, 2014-02-01. Picture book. Sewn binding. Paper over boards. 32 p. Contains: Illustrations, color. Intended for a juvenile audience.